22 Veterans commit suicide every day. We want to reach those Veterans and let them know that “Yes!” someone does care enough to put together a program like this for them. A program that helps Vets conquer depression, fears, and anxieties by sharing the joy of music and celebration of life through dance. That is why we started Dancing with the Veterans of America! A nonprofit dedicated to empowering the lives of Veterans and helping those wounded conquer challenges like a loss of a limb, PTSD, drug addiction, and other physical or invisible injuries with dance. In our years of teaching, we have worked with wounded Veterans who have told us how dance changed their lives, especially those dealing with depression, PTSD, and alcoholism. Dance gave them a physical medium to cope, sort through, and beat those challenges. Your much needed donations will give Veterans, their spouses, and Gold Star families a goal to look forward to every day! 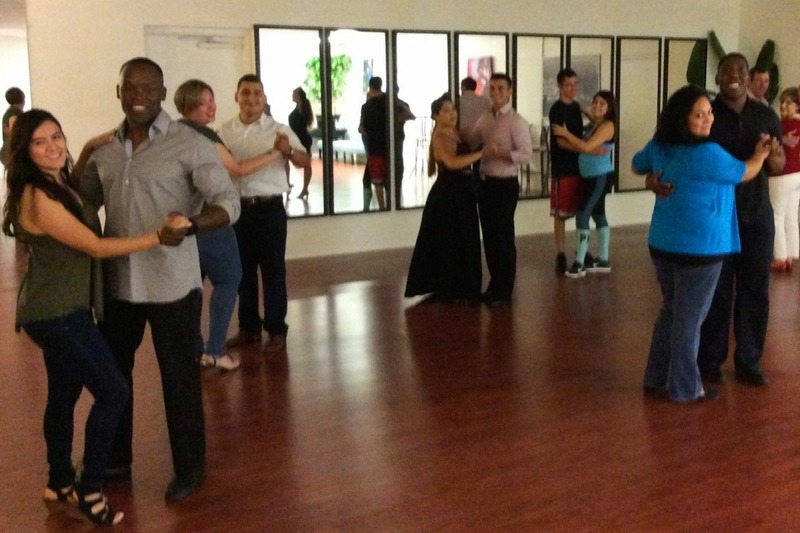 They will receive custom ballroom dance programs and classes, shoes, costumes and covered competition/travel fees. Please help us raise funds for our upcoming dance competition in October! If our goal is reached, we will also be able to hire a Veteran to help us teach more Vets and their families.